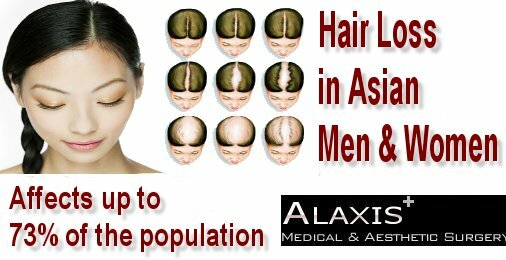 At Alaxis Aesthetics Hair Clinic “Mums the word” in female hair loss and hair transplants. This can have a dismaying or even devastating influence on a woman’s quality of life. 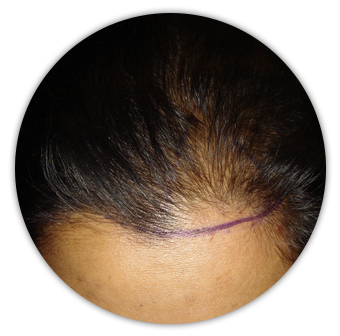 So discretion is the word where Hair transplants for women are concerned in Singapore. Not least because hair loss is, often wrongly considered, a less significant psychological and emotional problem for women than it is for men. Too often, a woman’s hair loss is not taken seriously by family or friends or even by a woman’s personal physician. While hair loss itself can present psychological and emotional problems for a woman, failure of others to recognise the seriousness of these problems, may contribute to psychological and emotional effects that can range from decreased self-esteem to anxiety and depression. Female hair loss may also be overlooked as a “normal” phenomenon. 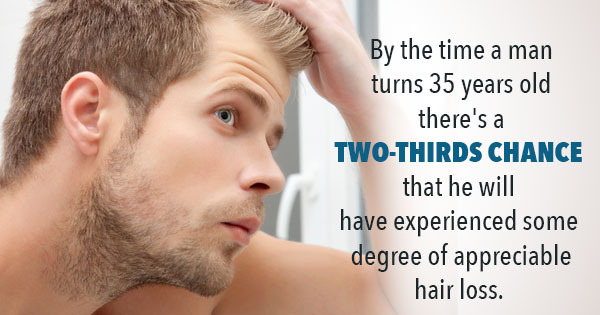 Gradual hair loss is often associated with ageing. 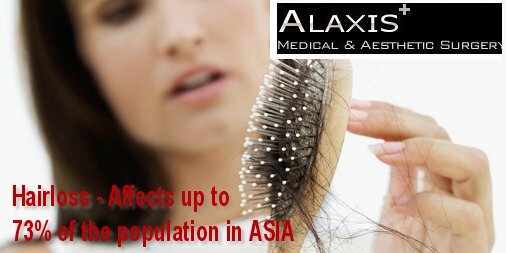 Temporary hair loss is often associated with pregnancy. Very often, women have pattern hair loss that “runs in the family”. 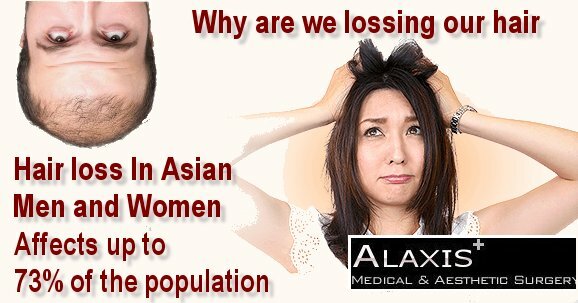 Hair loss in a woman should never be considered “normal”; however, the cause should be pursued until a diagnosis is established. Of the many causes of hair loss in women, only a few such as ageing, hormonal changes associated with pregnancy and hereditary pattern hair loss may be considered “normal”. Treatment is available for hair loss due to these conditions, and treatment should be considered when hair loss influences the woman’s quality of life. . The Ludwig Scale (below) identifies the different types of female hair loss. Modern techniques of surgical hair transplantation can restore lost hair and replace or re-shape your hairline with your own natural, growing hair, which needs no more care than the ordinary washing, styling, and trimming you have always done. 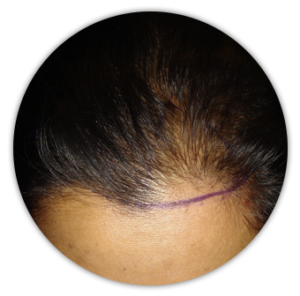 Transplantation can be done today so well that often a barber or stylist cannot even tell that grafts have been placed. For more information complete the form below.